Sam Leccia, Creator of Nub and Cain Cigars, to leave Oliva Cigar Co. Rumors have been confirmed that Sam Leccia, the man who masterminded such brands as Nub and Cain, will be leaving Oliva Cigar Co. Though no official statement has been released by Leccia or Oliva Cigar Co., Jose Oliva, vice president of the company, spoke briefly on the subject with Cigar Aficionado. “It’s true that Sam will not be at the company beyond this year,” said Oliva in the interview. Details of Leccia’s departure are still sketchy: “Because we’re still in a series of talks, we’re not really ready to release the details of this parting,” Oliva added. 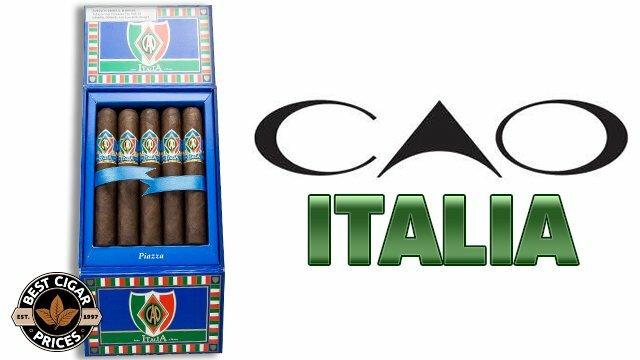 Leccia does, however, plan to finish the 2010 Cain F Nub Tour before leaving the company. 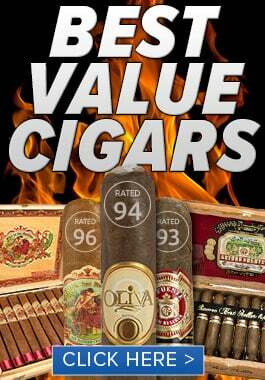 Despite having come up with the concepts and blends for Cain and Nub, Leccia will be leaving the brands with Oliva. In response to Leccia’s exit, Oliva has created a new Studio Tobac branch in their company, which will include Cain and Nub. Studio Tobac will encompass the more unconventional brands in their lineup while the traditional ones will remain under the Oliva brand name. According to an online flyer, Studio Tobac has several “secretive projects” that will soon be unleashed on the cigar world. According to Studio Tobac’s blog, B. Scholle, the branch’s ambassador, will tour the country starting early next year in a Special Edition 2011 Touring Corvette Convertible, which will be given away to some lucky so-and-so at the end of the tour. Said car features a scrappy 430-horsepower 3.2 liter V8 that takes it from 0-60 in just under four seconds. During the tour, cigar enthusiasts will have an opportunity to sample some of Studio Tobac’s unreleased products. Several sources indicate that Leccia will remain involved with the cigar industry, though it is unclear how. 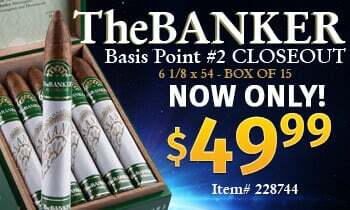 Judging from the overwhelmingly positive response to all of his brands, I’m sure we can expect only good from his future cigar endeavors. I can’t help but compare this to Ernesto Perez-Carrillo’s departure from La Gloria Cubana in 2009. 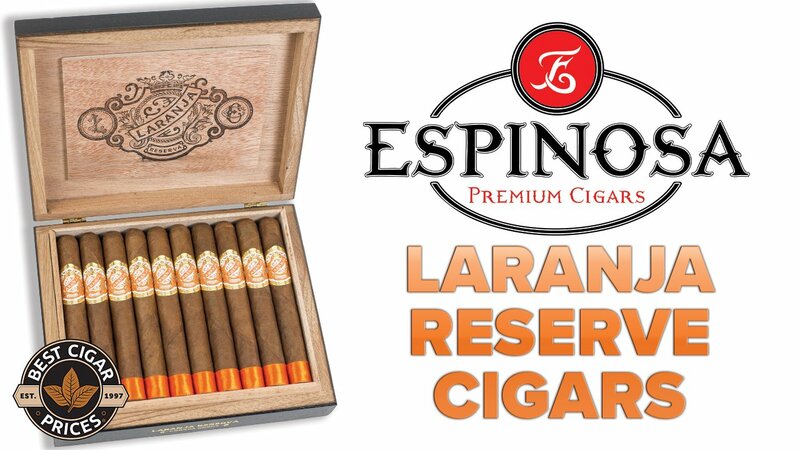 Perez-Carrillo had been with La Gloria Cubana for nearly ten years, and left his mark with several blends, including the highly-regarded Serie R and Artesanos de Miami. 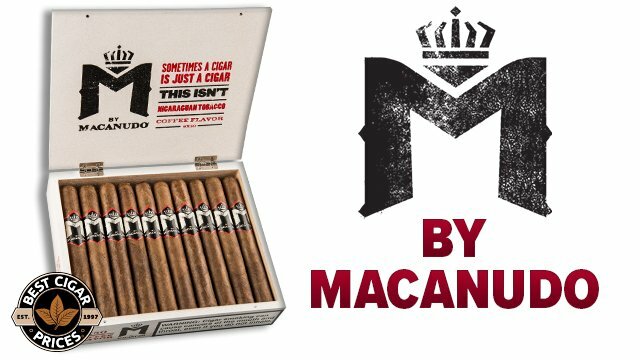 His new eponymous company has released three different cigar blends to date, all of which have been met with positive reviews. While Perez-Carrillo seems to be more of a traditionalist, Leccia’s creations make him out to be some kind of mad cigar scientist. I can only imagine what comes next after the popular Nub and Cain brands. Until Oliva or Leccia releases an official statement, we’ll just have to wait and see.